A man suffered a slash wound as violence broke out at a pub during New Year's Eve celebrations. 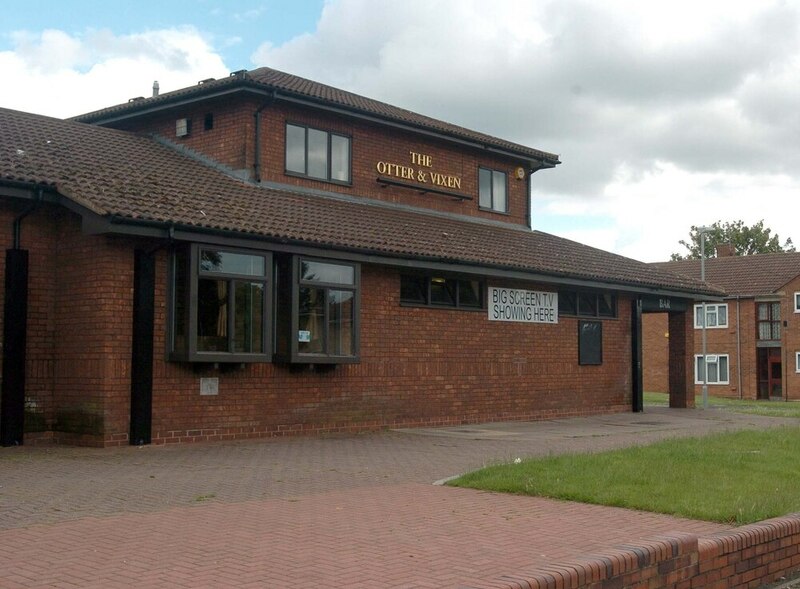 West Midlands Police were called to the Otter and Vixen on Old Fallings Lane, Bushbury, Wolverhampton, at 9.45pm. The force stated the 58-year-old victim was found with a 'superficial' slash wound to his arm which was thought to have been caused by a knife. No arrests have been made at this stage and police stated enquiries into identifying the suspected attacker are underway. Officers from the Low Hill neighbourhood police team tweeted: "First job of the night.. we’re currently responding to an incident of disorder on our patch... at the Otter and Vixon in Old Fallings Lane, Wolverhampton." Anyone with information has been asked to call 101.